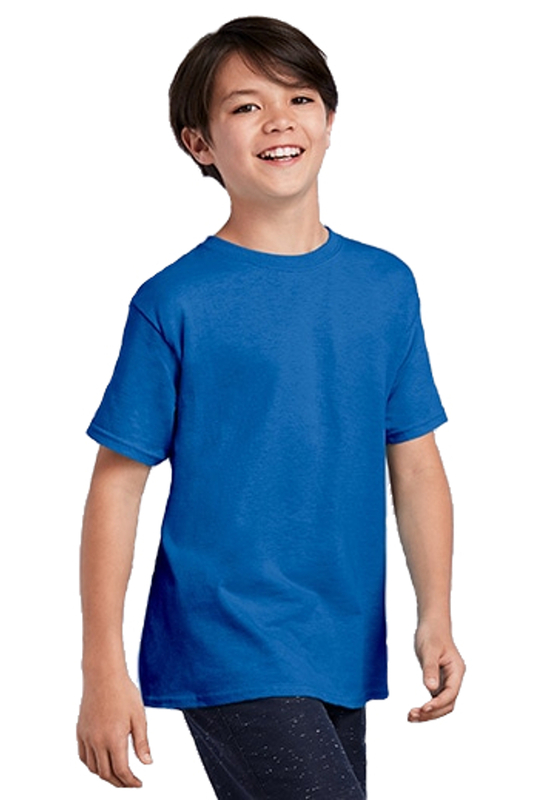 - Gildan® Youth 5.3 Ounce Heavy Cotton™ T-Shirt for Tie Dyers. - As in 5000, in youth sizes with a seamless double needle 3/4" collar. - New improved specs, wider and longer body. 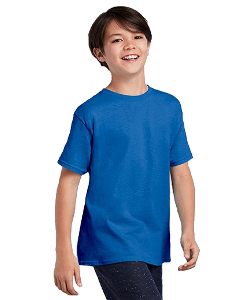 Gildan® Youth 5.3 Ounce Heavy Cotton™ T-Shirt for Tie Dyers. As in 5000, in youth sizes with a seamless double needle 3/4" collar. New improved specs, wider and longer body. CPSIA tracking label compliant. Youth Sizes XS-XL: Neutral: White for Dyers w/Satin Label. All GILDAN® youth products and packaging comply with the tracking label requirements of the Consumer Product Safety Improvement Act.